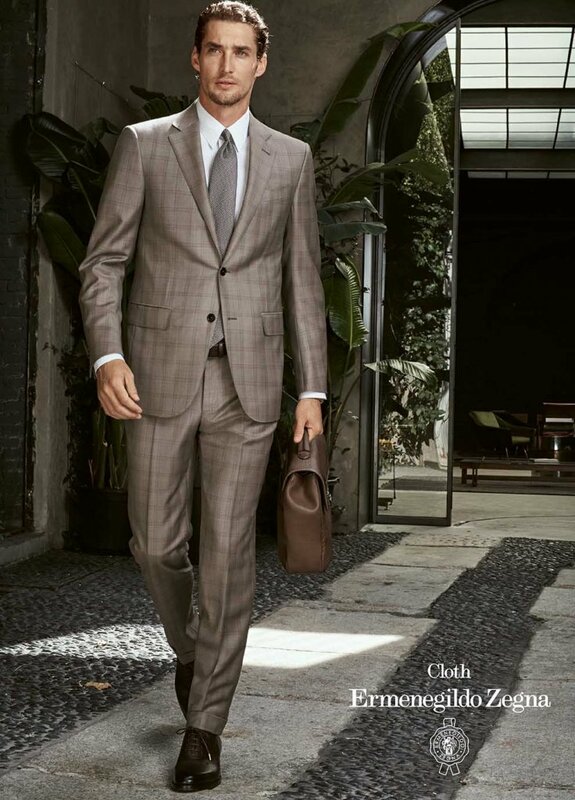 Italian designer brand Ermenegildo Zegna is among the top designer menswear brand around the world. A very good news for men though, is that they also distribute and sell their suit fabrics to tailors around the world, meaning that all gents can now enjoy the same quality of fabric with the perfect bespoke fit to it! However, have you noticed that the price range can some times vary widely across different tailor shops? Sometimes it could be a bit confusing. Shop A sells Ermenegildo Zegna at HK$16,800 while Shop B sells at HK$8,800. Is it the best way to compare the two shops by simply looking at the price? First of all, different tailors provide different quality of services and craftsmanship. These are obviously the main key factor causing the price differences. However, other than that, even within the Zegna brand, there are actually a variety of fabric collections with different features. That’s another reason why the prices may vary. Apart from pricing it is also utterly important to consider the attire, occasion and season that you’re planning to wear your bespoke suit in. 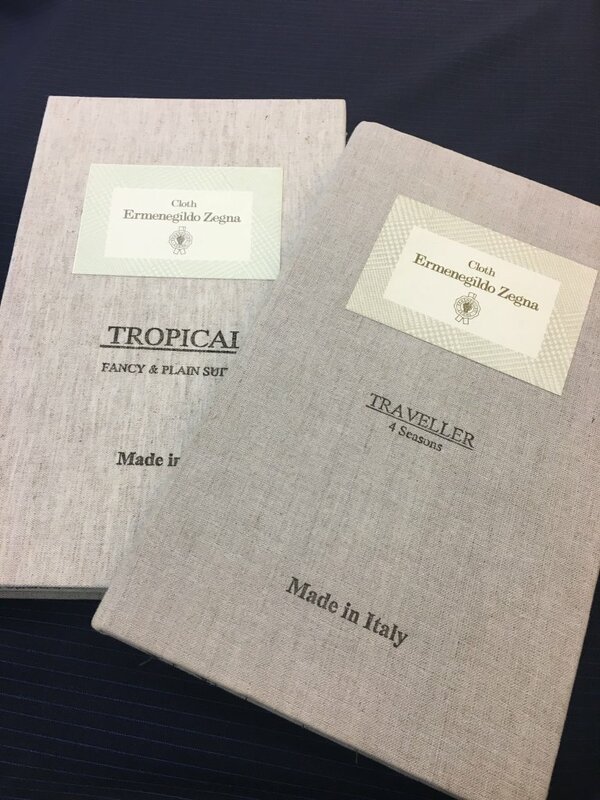 A Timeless Tailor, with branches in both Tsim Sha Tsui and Central, are one of the main partnering tailors of Ermenegildo Zegna in Hong Kong. 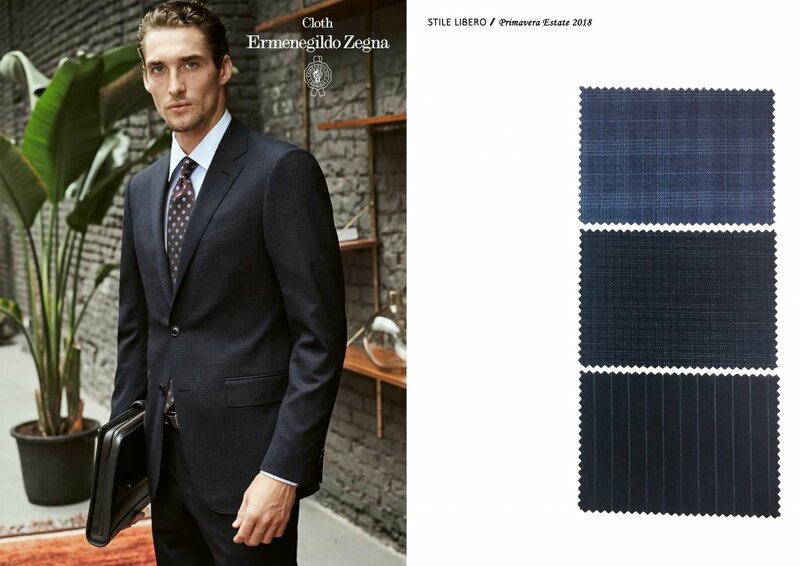 They took some time out to introduce us to three latest fabric collections from the Zegna brand and launching an exclusive special offer for TailorM users by booking appointments online! Save up to HK$5000! 1. Ermenegildo Zegna Anteprima Primavera estate 2018 at HK$13,800 (was HK$18,800)! It is the latest collection launched by Zegna. As the usual Zegna fabric, the wool texture is solid while the wool fiber has elasticity which makes the suit much more durable. It also makes sure the suit can restore its shape as soon as possible, when it is crushed or folded. It weighs about 7.5 oz, very ideal for your everyday suits. 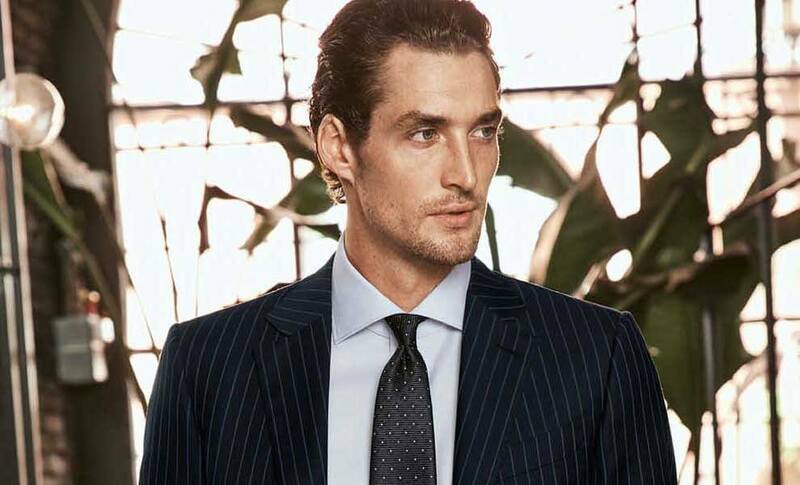 As long as you are the first 50 customers to book an appointment through TailorM using this link (TST or Central), It costs you only HK$13,800 to order a bespoke suit with highest quality of fabrics and craftsmanship now, which is worth HK$18,800 without promotion. Save HK$5,000 NOW! By looking at the name, it is obvious that it is most suitable for travelers who needs to bring the suits for trips. Its wrinkle-resistant function provides a perfect solution when you have to pack your business suit in luggage. What you need to do is only that carefully hang up the suit, then it will regain their original aspect. Hong Kong is ready for the hot and humid summer, but how about you? This collection is designed for summer which is light and breathable fabric. Zegna chooses merino wool in Australia, mohair in South Africa and cashmere in Inner Mongolia for this collection. It allows you to wear the suit very comfortably in the long summer. 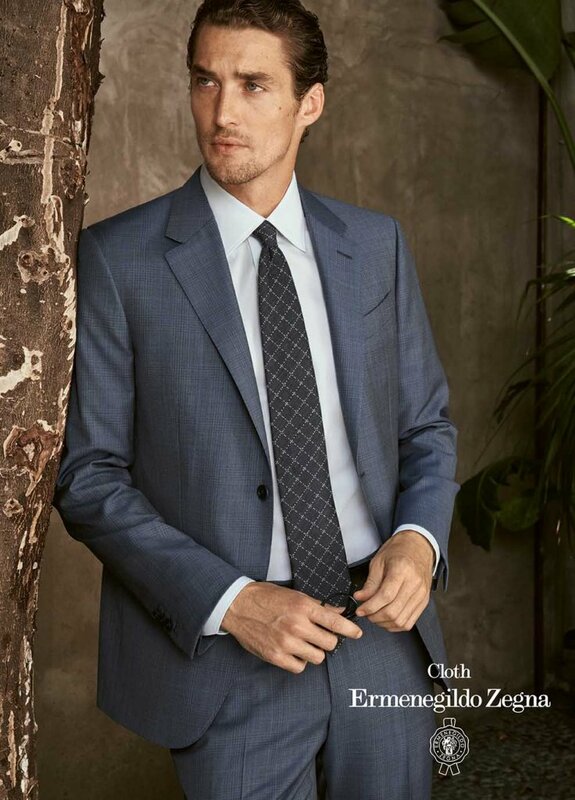 After knowing more about the differences between the Zegna collections, you can now make a better decisions that balances your needs and prices. Make an appointment with A Timeless Tailor in either Central or Tsim Sha Tsui! Don’t forget, the promotional offer for the 2018 fabric collection is only applicable for the first 50 customers and will run till end-April only! Opportunity only knocks once so treasure the chance to make an appointment now!